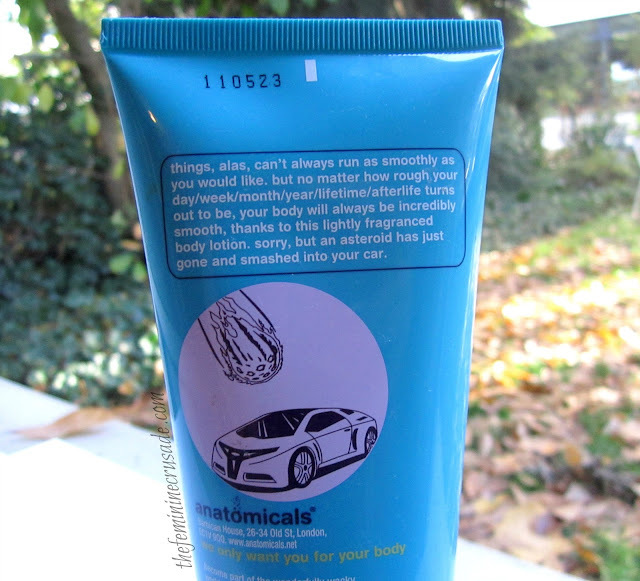 A BIG blue tube containing 200ml of product. Wacky names! Is that all there is to them? 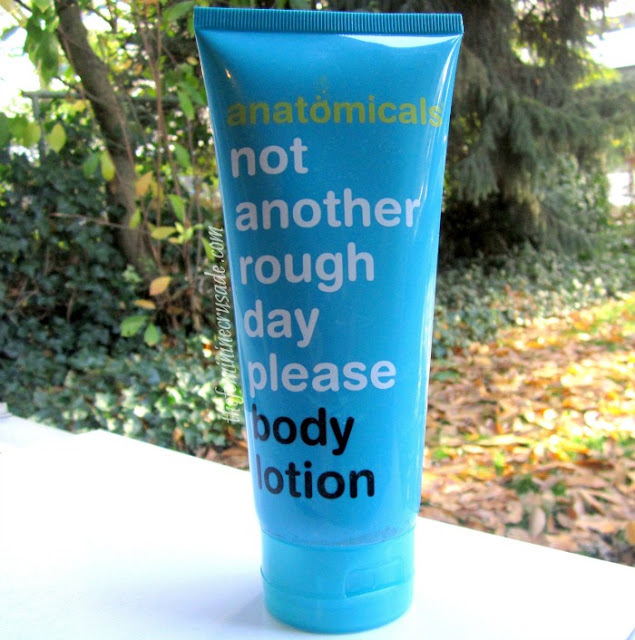 Another Anatomicals product that I couldn’t resist because of its comically witty name and description – Anatomicals Not Another Rough Day Please Body Lotion. 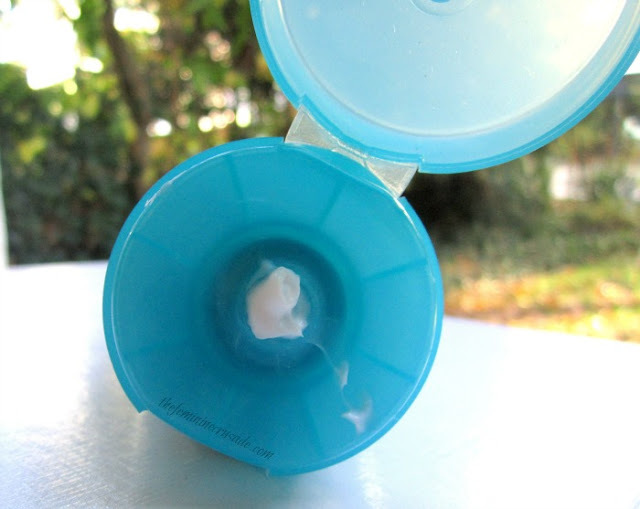 After my not-so-good relationship with my last Anatomicals product, I was really very skeptical about this. This huge tube (I have not seen a huge-r body lotion before) still made its journey with me to Germany. Here in the extremely dry weather I put it to use. And now I take back all my bad thoughts about Anatomicals. Of course, first I love the name. Once we have made that clear let’s move on to the lotion itself. The body lotion is mildly fragranced, not so overwhelming but still leaving with a refreshing feeling. It has consistency of a thick cream rather than a lotion. I expected it to be greasy but it is not. 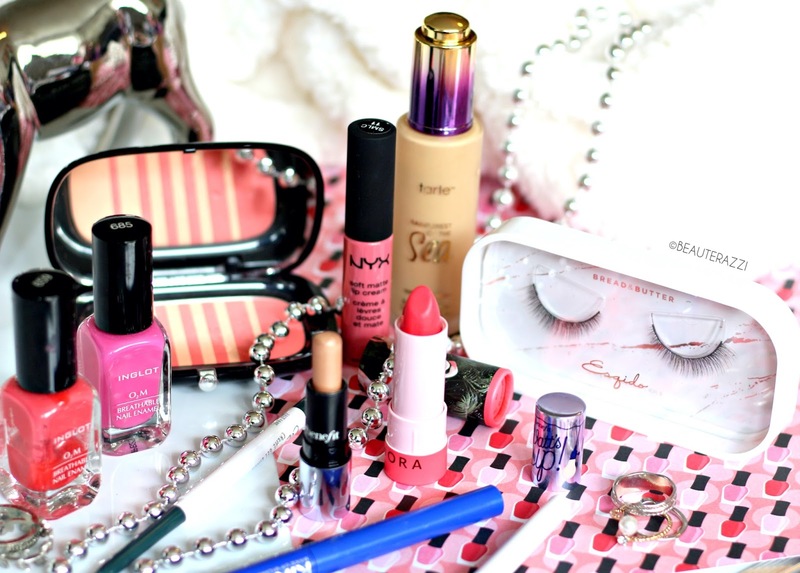 It is very moisturizing and leaves no film over my skin. Though I do think it not as lightweight as the TBS Body Lotions/Butters. For THIS price I think you can find no better!